We don’t have any beach here at Kolkata. One popular beach in West Bengal is at Digha, that is almost some 4 hours driving from Kolkata. We have many other beaches here in West Bengal. Only one other I can remember now is at Bakkhali, that is at South 24 Parganas district. 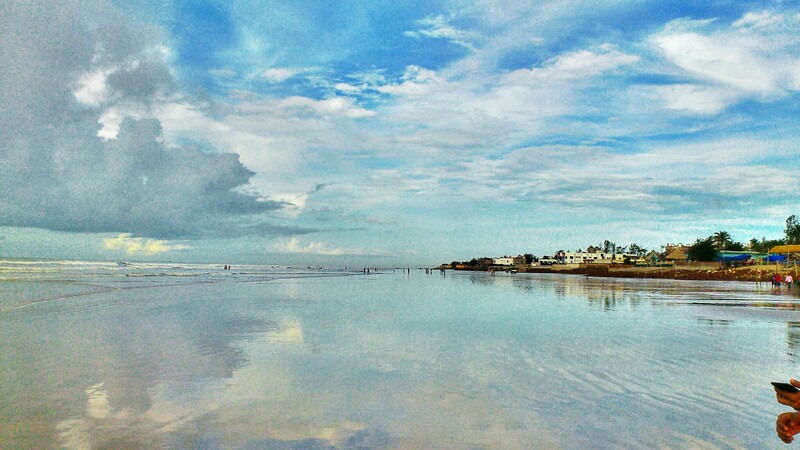 Digha, is situated at the district of East Midnapur which is having many more beautiful beaches in addition to Digha. Whenever we visit Digha, we make sure to have a round-trip to those beaches as well. They are very near to it. Old Digha and New Digha, that is the two major parts of the area. If you love crowds, lights, markets, peoples, foods you must stay at Old Digha. If you love to be in silence, peace, pure nature and large beach, you must stay at New Digha. One hour drive from Digha, there is another beach which is equally famous in this area. Guessed it right! Mandarmani. It is new beach so the markets are still growing there. You will find everything from Hotel fare to restaurants foods a bit expensive there. But the view you will get at the beach is priceless! A perfect place to spend your weekends. Isn’t it? 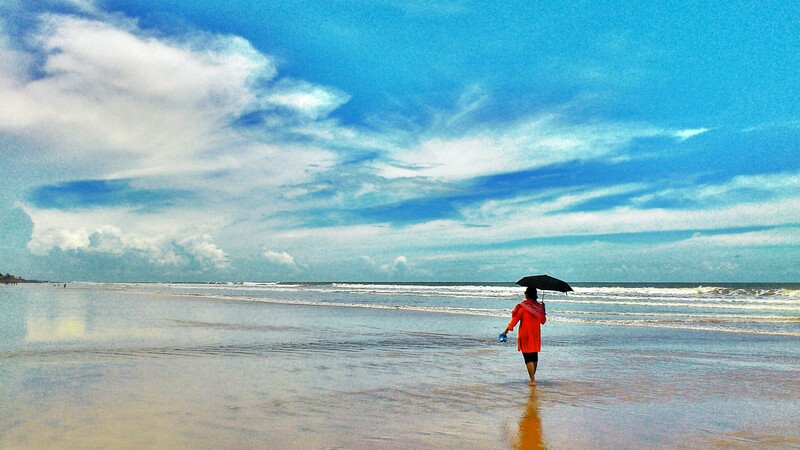 Please Follow this link for more details http://wikitravel.org/en/Digha.